← Misteri Bentuk Angka, Penemuan Ilmuan Muslim Awal Abad ke-9 M ? Muhammad al-Idrisi, Muslim geographer and botanist, the 16th generation direct descendant of the Prophet Muhammad ? Abu Abd Allah Muhammad al-Idrisi al-Qurtubi al-Hasani al-Sabti, Muslim geographer, cartographer and botanist, he was born in 1099 in modern-day Cuepta (Ceuta), Spain. Al-Idrisi procured a ball (globe) of silver weighing approximately 400 kilograms and meticulously recorded on it the seven continents with trade routes, lakes and rivers, major cities, and plains and mountains. Regarding botany, he delved into the science of medicinal plants and wrote several books, the most popular entitled “Kitab al-Jami-li-Sifat Ashtat al-Nabatat” (The Simple Text on Medicinal Plants). 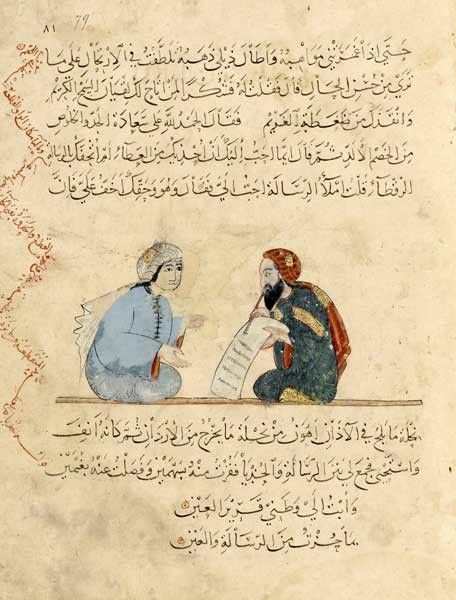 In his writings, he associated drugs available to him from Muslim scientists with those from his own research and travels, describing the names of these drugs in several languages including Berber, Persian, Hindi, Greek, Syriac, and Latin. Pos ini dipublikasikan di genealogy, history, islam, kanzunQALAM, sejarah dan tag muslim, science. Tandai permalink.